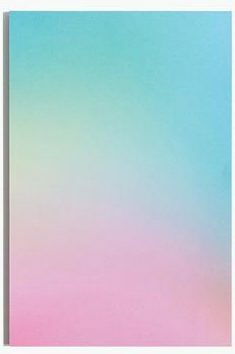 We love a beautiful color trend and one of our current favorites is the gradient look. 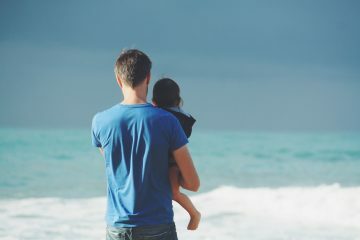 It’s prominent across various industries right now from design to children’s toys to fashion to home style. 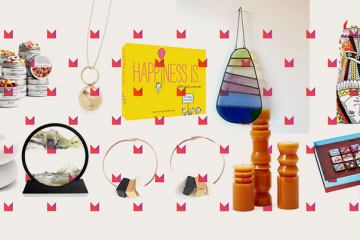 Here are some easy ways to integrate gradient hues into your life with these picks we are currently coveting. 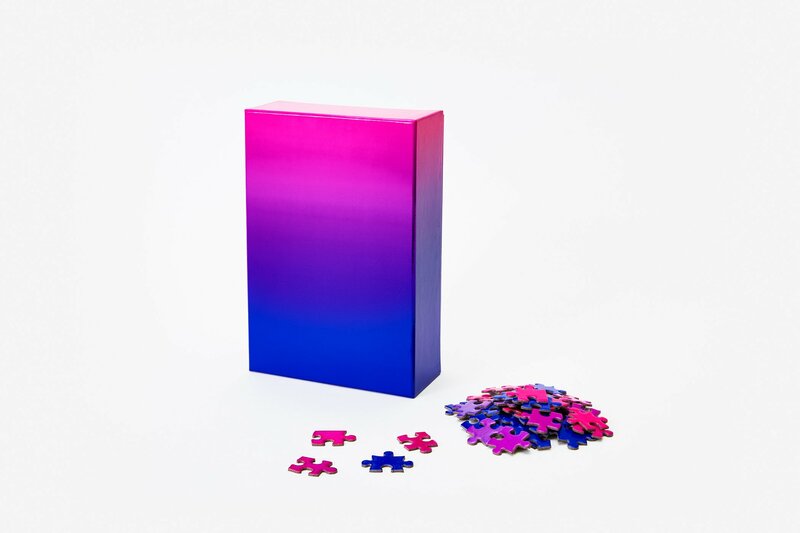 We love the Gradient Puzzles by Bryce Wilner for Areaware. Each puzzle is 500 pieces of color explosion that ties together beautifully once assembled. Available online at Areaware.com for $20. Bundle of five available for $90. Mermaid blankets make everything better. 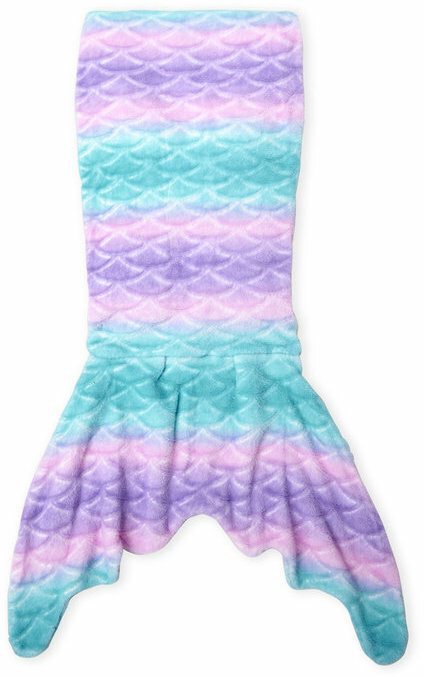 This adorable one from Capelli New York is sure to colorfully delight the littles. Lorena Canal’s Ombré Baby Blankets are stunning and eco-friendly. Available online at LorenaCanals.us for $95/each. We’re obsessed with Mara Mac Gradient Skinny Denim Pants. Skinny gradient denim is oh-so-flattering and oh-so-stylish. Available online at Farfetch.com for $258. 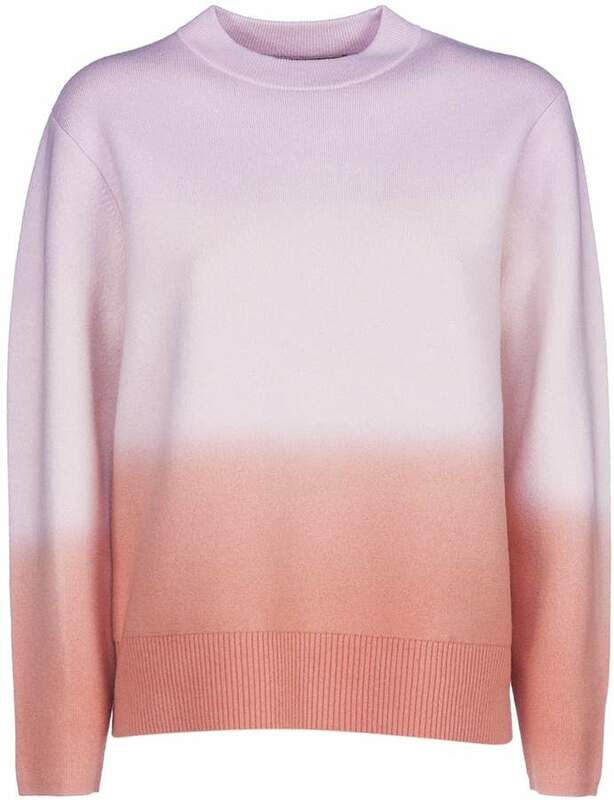 The beautiful Proenza Schouler Gradient-effect Sweater wool rose blend is perfect for weekend or work wear. Available online at Italist.com for $429. 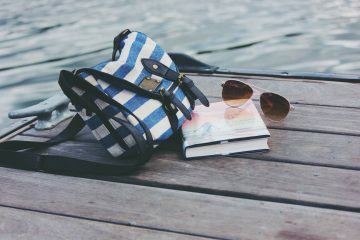 This fashionable pair of Fendi sunnies will get noticed from runway to yacht to school pickup. 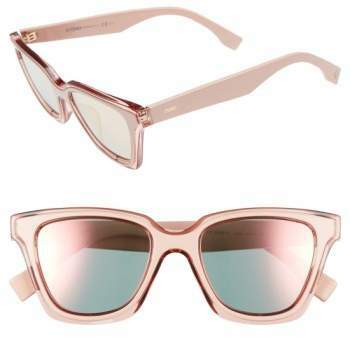 Fendi Gradient Lenses are available online at Nordstrom.com for $395. 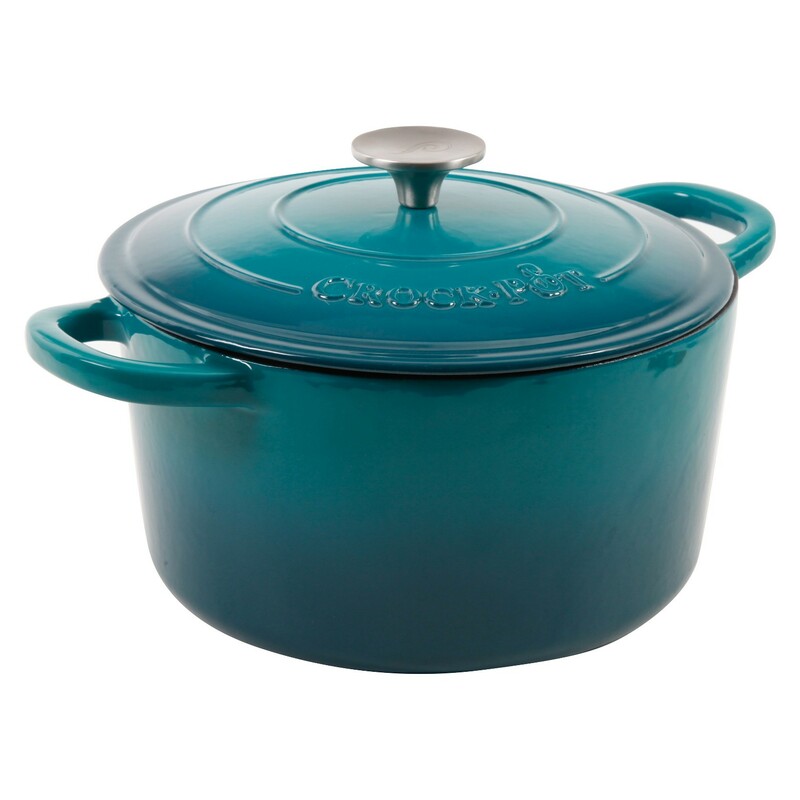 Bring gradient to your kitchen (and show the Crock Pot brand some love after the whole Milo incident) with the Crock Pot Artisan 5Qt Enamel Cast Iron Dutch Oven Gradient Teal. Available online at Target.com for $55.99. 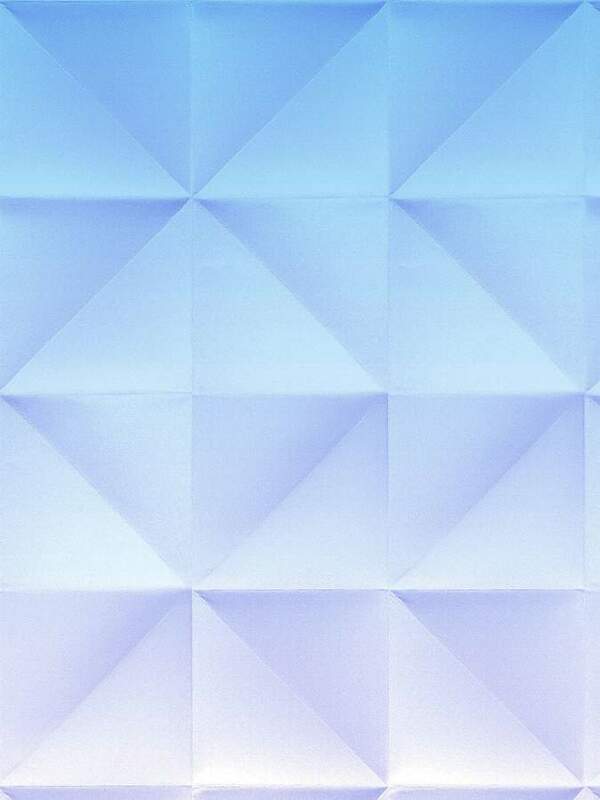 Up your wall color trend game with this sure-to-be-commented-on Floating Gradient Wallpaper. Available online at Luisaviaroma.com for $639. Jotting down notes has never been so fun. We love the Ambient Notepad in Multi from Poketo. 60 pages of colorful bliss. Available online at Poketo.com for $8.